She has been advised to undergo chemotherapy followed by a bone marrow transplant in order to treat her condition. The total cost of treatment is approximately 27 Lakh Rs. Mosmammat Moon is the only child of Alangir Kabir and Shanaz Parvin. Even before they could really experience the happiness fully, they began to worry more about her health. She had a high fever. Seven months back her condition deteriorated to the worse. She had terrible knee and stomach pain. Eventually, she could not even walk. 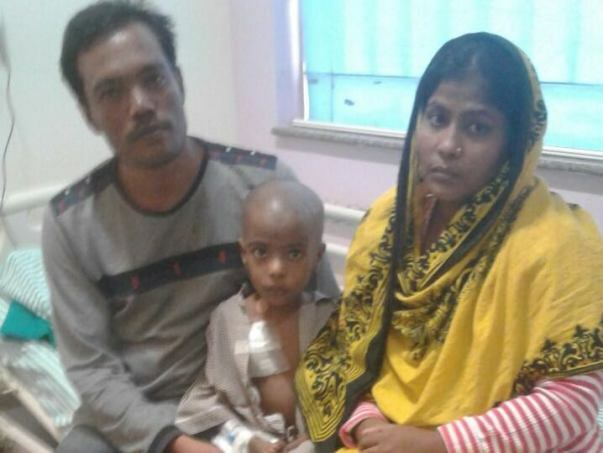 They have come all the way from Bangladesh for her treatment. 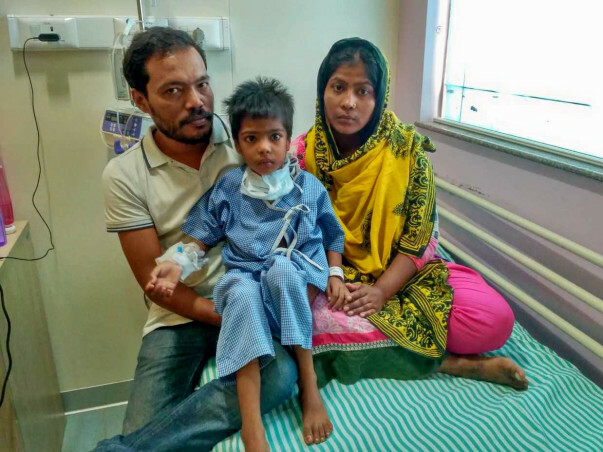 After a series of tests taken in Bangalore, the mystery was solved but they were totally shattered to hear that their baby is diagnosed with cancer. Unfortunately, her father, Alangir Kabir earns only 10000 Rs a month and cannot afford the cost of her treatment. He is worried that without the funds he would not be able to save his daughter. 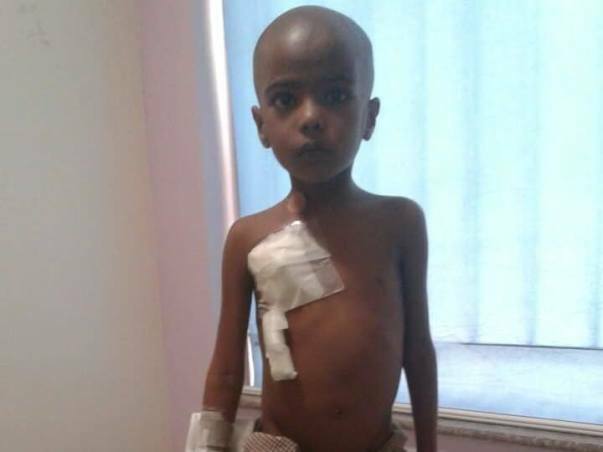 Your contribution would go towards Mosammat's treatment and could help save her life. 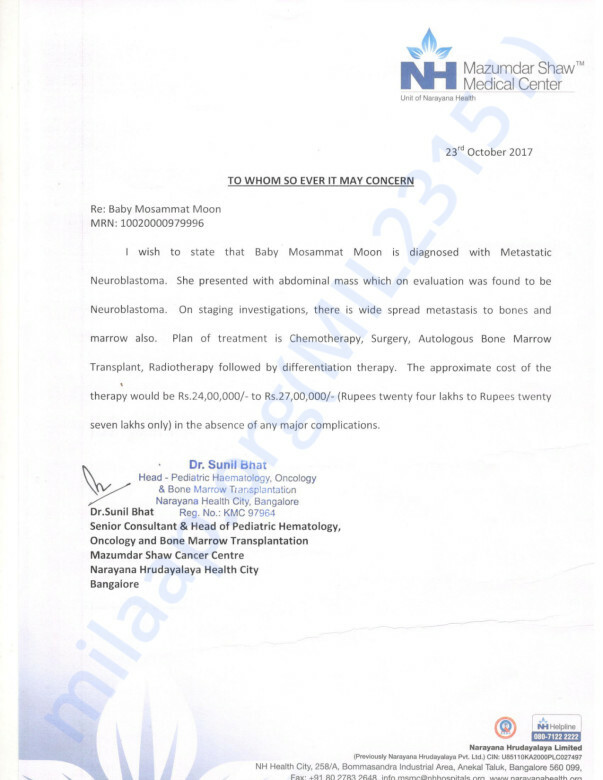 It gives me immense pleasure in informing you all that Mosammat successfully underwent a bone marrow transplant on the 29th of May, 2018. She is still hospitalized and is likely to stay admitted for another 2-3 weeks. The doctors are observing her closely for any irregularities. We are all hopeful about her recovery. Thank you everyone. Please keep praying. Get well soon dear Child.. will pray for your fast recovery.